Contact Lori for your mortgage needs! Lori has been a mortgage originator for 28 years serving the residents of Sanilac, Huron and Tuscola Counties. She can help you with Conventional Mortgage, USDA Rural Development Mortgage or a Construction Mortgage, as well as Home Equity loans. Lori has been a Rotarian for over 15 years and currently a member of the Bad Axe Rotary Club. She has maintained a Paul Harris Fellowship membership since 2009. 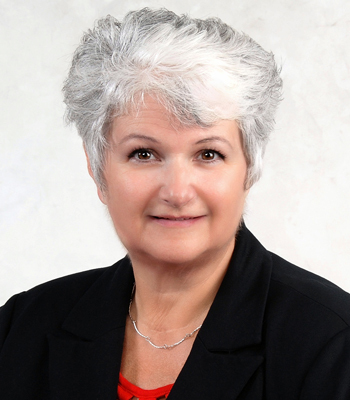 Lori has served on the Caro Chamber of Commerce Board as well as McKenzie Memorial Hospital Auxiliary. She resides in Sanilac County. Not only does Lori lend in the community, she also supports the community! Our team of dedicated specialists are here to assist you and make the Home Loan process easy to understand and simple to complete. We utilize our vast knowledge and expertise to provide you with the best loan options that best fit your specific needs and budget.